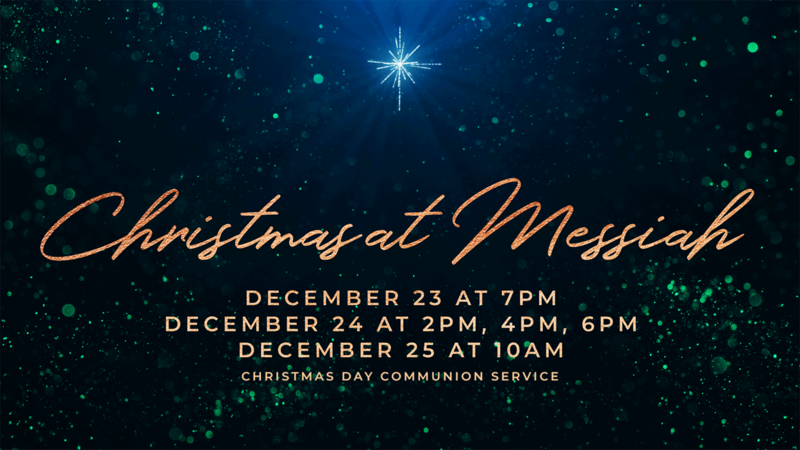 The same message is given at all services on December 23 & 24. Contemporary Music is featured on December 23 at 7PM and December 24 at 2PM & 4PM. Traditional Music with Brass is featured December 24 at 6PM. at O’Fallon Road and Highway 94.
to make a difference this December! 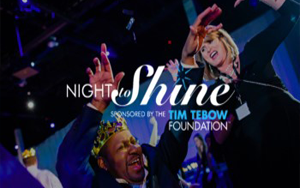 On February 8, 2019, Messiah Lutheran Church will host Night to Shine, sponsored by the Tim Tebow Foundation. Messiah will be the only location in St. Charles County participating in this worldwide movement to celebrate people with differences! Invite your friends with special needs to attend. Sign up to volunteer on February 8. 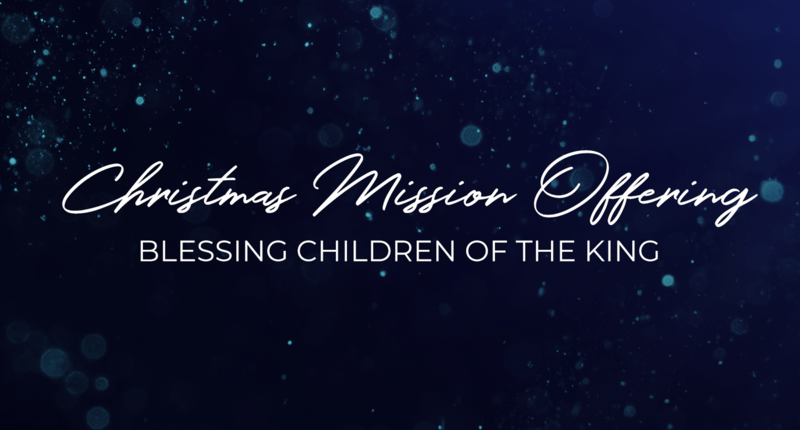 There is also a special Christmas Mission envelope at church to provide financial support & sign up to volunteer. Over 1.5 billion people suffer from soil transmitted diseases worldwide. 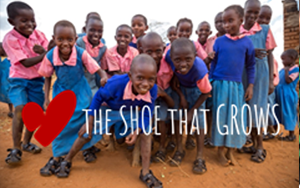 The Shoe That Grows is practical compassion that can change all that! These special shoes expand 5 sizes and last for years. Let’s see how many pairs we can purchase (only $15 a pair) to take on mission trips where children desperately need shoes. Gift an online gift to purchase shoes. There is also a special Christmas Mission envelope at church to purchase shoes. Our very own Director of Children’s Ministry, Renee Borgmann, is headed to Nakabango Lutheran Church in February to help our partner church launch a Children’s Ministry! 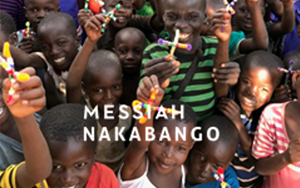 On the giving tree in Messiah’s foyer, you can take a tag to purchase specific items or donate associated cost for things like Bible story play sets, puppets and children’s Bibles that we will take to Nakabango in just a few months! This unique service will feature powerful, contemporary worship music. A few members of our Messiah family will share personal stories of how Jesus is transforming their lives.